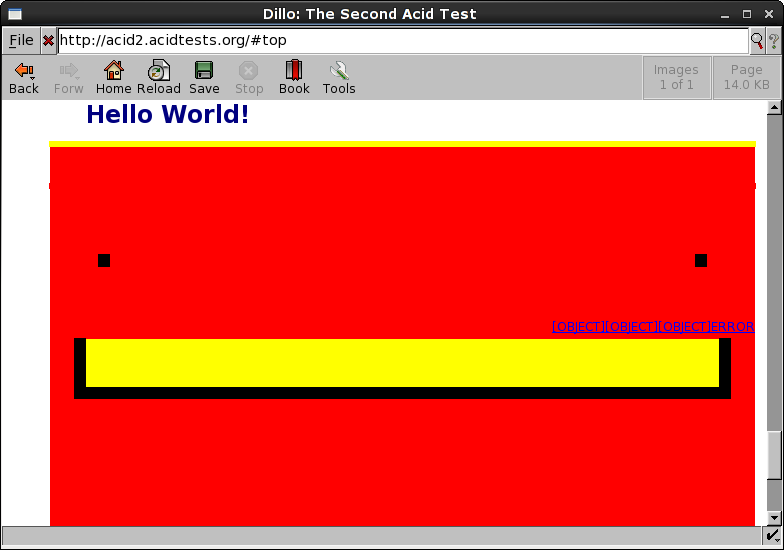 Dillo is a tiny low-resource web browser suitable for running on older computers. 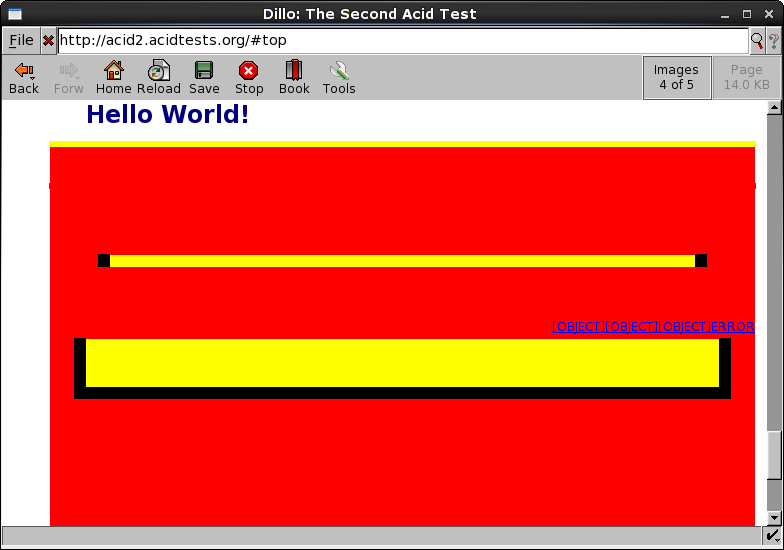 Note that versions of Dillo newer than Dillo-3.0.2 are not compatible with this web page. 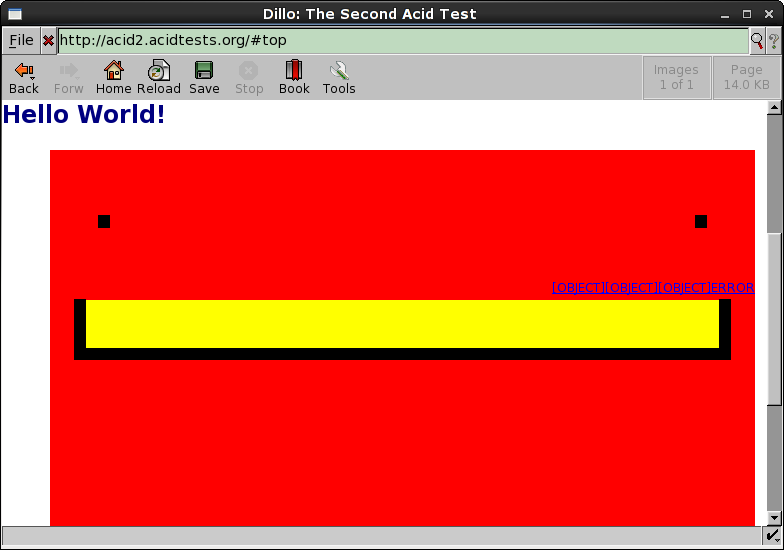 The dillorc file here can be put in /Users/Username/.dillo/dillorc or ~/.dillo/dillorc on *NIX systems.